The primary difference between the DOW, S&P 500, and the NASDAQ is capital flows, not what composes each index. All the way up, the DOW was the first to make new highs, with the other two following the DOW’s lead. 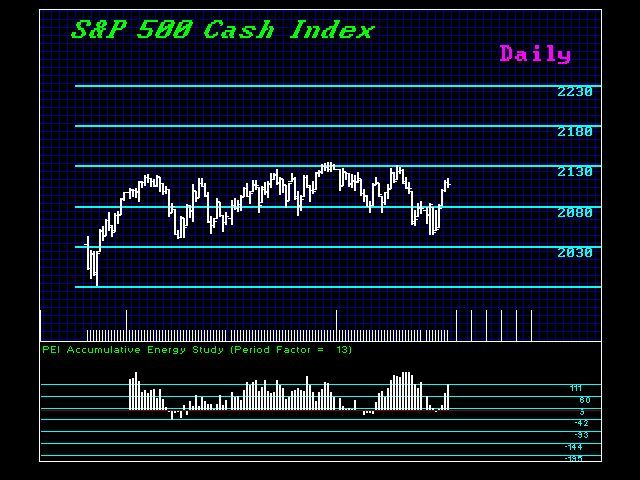 Now, the cash flows are showing a broader diversification and the S&P 500 is a touch stronger. Here the Daily Bullish stands at 212850. 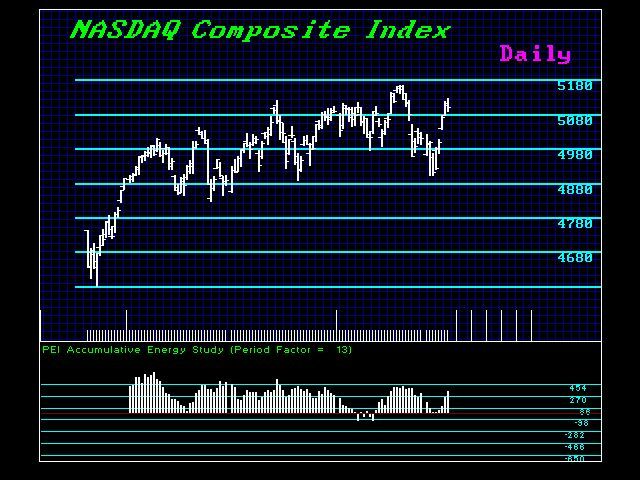 It has been the NASDAQ making new highs and taking the lead. The Daily Bullish Reversal here stands at 516440 and the intraday high is clearly in June, compared to May, for the Dow and the S&P 500. 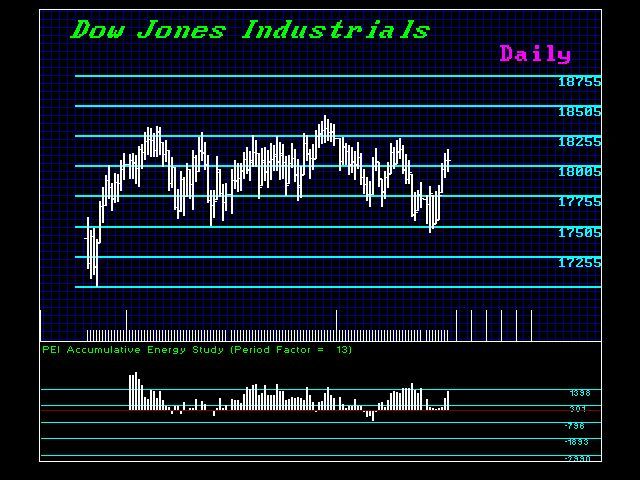 The Daily Bullish in the DOW stands at 18233 and 18371. A closing today ABOVE 1788900 in the DOW today will keep it positive for now. However, we need a closing ABOVE 18243 to imply a continued immediate rally. Last week in the S&P 500, we achieved a minor Weekly Bullish, but here we need a closing on our weekly mode ABOVE 211510 to signal an immediate continued rally. In the NASDAQ, a weekly closing ABOVE 514335 is required for a breakout to the upside. The DOW tends to reflect international big money. The S&P 500 tends to reflect general broad institutional investment, whereas the NASDAQ tends to imply more retail. This is simply a general rule that distinguishes the players and capital flows. There are exceptions at times, but this is just a general guideline rather than a black & white rule.